The 2016 SEMA Show, the annual automotive aftermarket trade show that takes place in Las Vegas, once again attracted new car manufacturers that feature customized versions of their latest models. Here are five “custom” cars that debuted at SEMA (which stands for Specialty Equipment Market Association). 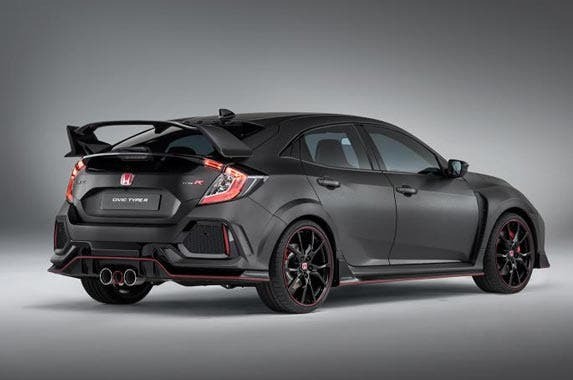 This prototype, which made its North American debut at the SEMA Show, offers a look at the styling of the next-generation of the Civic Type R. The muscular body styling includes carbon fiber side skirts and modifications to improve aerodynamics. The highly reflective brushed aluminum finish will be unique to the prototype car, says Honda. 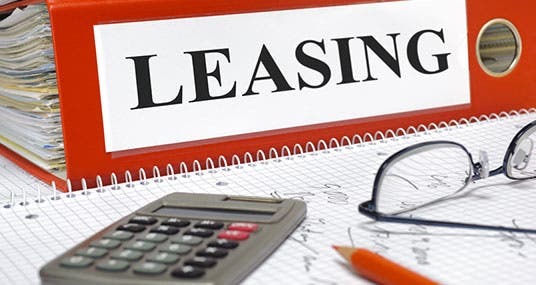 The production version is expected to go on sale this year. 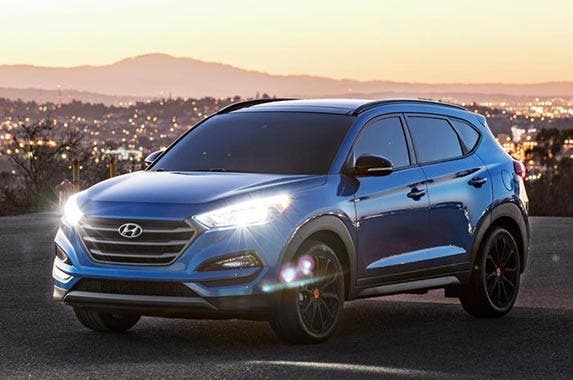 Hyundai introduced a limited-production version of its Tucson called NIGHT. Building on a Tucson Sport model, NIGHT features a black monotone look with black-finish alloy wheels (with black lug nuts, branded center cap and red valve stem caps); glass-black side mirror caps; aluminum-alloy sport pedals; front and rear LED map lights; and a perforated leather steering wheel. It went on sale at the end of 2016. 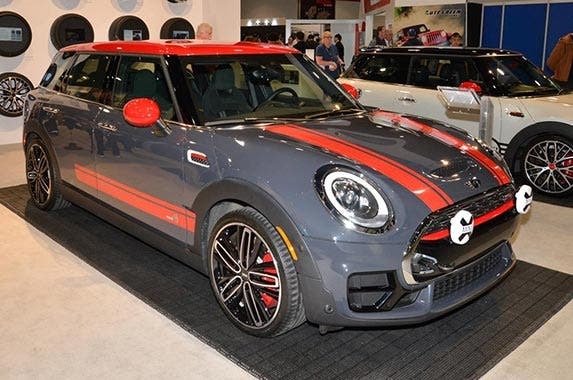 MINI used the SEMA Show as an opportunity to unveil its new MINI John Cooper Works Clubman to the North American market. 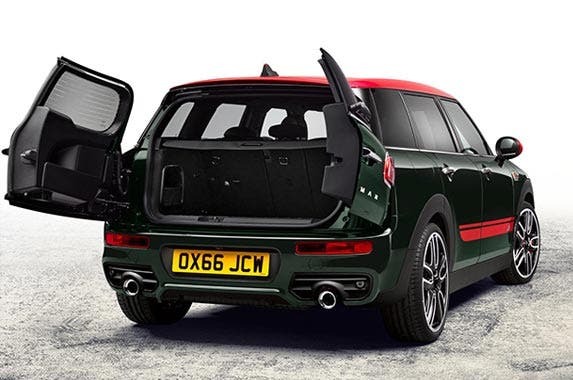 Powered by a 2.0-liter, twin-turbocharged engine that produces 228 horsepower, the new Clubman is the first MINI to combine the latest version of performance enhancements from John Cooper Works with its new all-wheel-drive system. It went on sale at the tail end of last year. 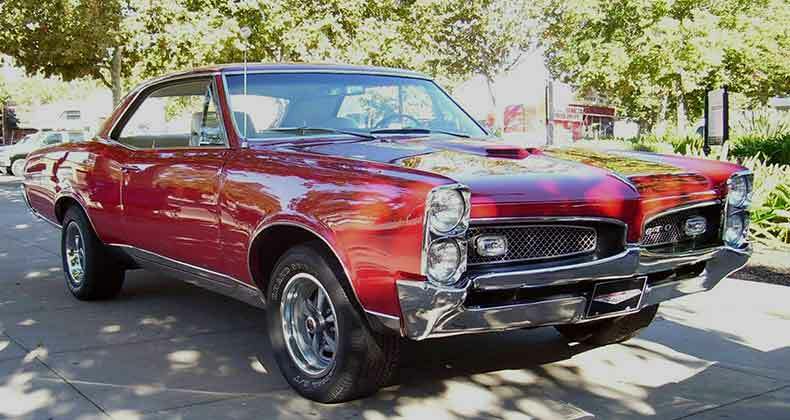 RATE SEARCH: Found a car you love? Shop right now for the best interest rates at Bankrate.com. 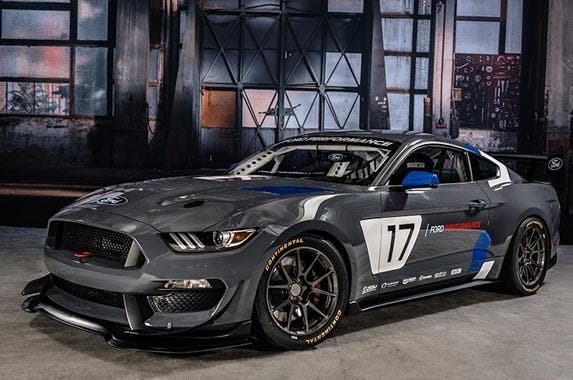 Ford debuted its Mustang GT4, which is designed for the hobby racer. This version of the GT4 is eligible to compete in numerous motorsports series, including the Grand Sport class of the IMSA Continental Tire SportsCar Challenge. This car model was based on the Shelby GT350R-C, which won its class in the same series in 2016. 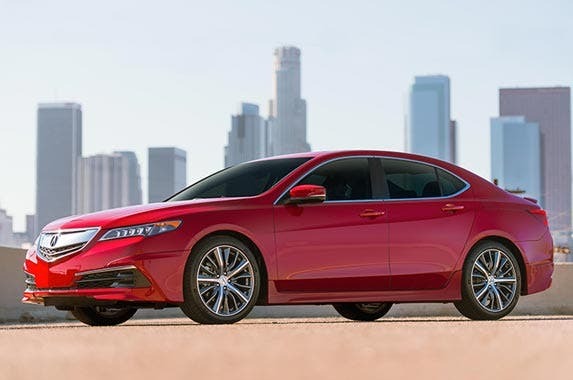 Acura has made is sport sedan, the TLX, even sportier by introducing a new GT Package at the 2016 SEMA Show. Available through dealers now, it features a rear trunk lid spoiler, front spoiler, side sill garnishes and a rear underbody spoiler. 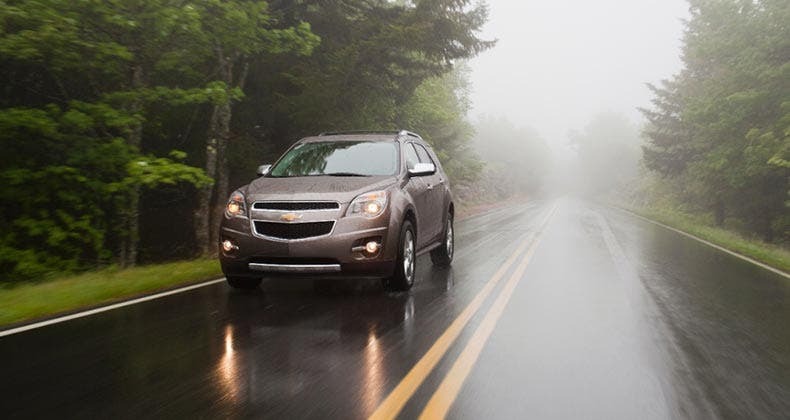 In addition, there is an optional 19-inch Diamond Cut wheel and tire kit. 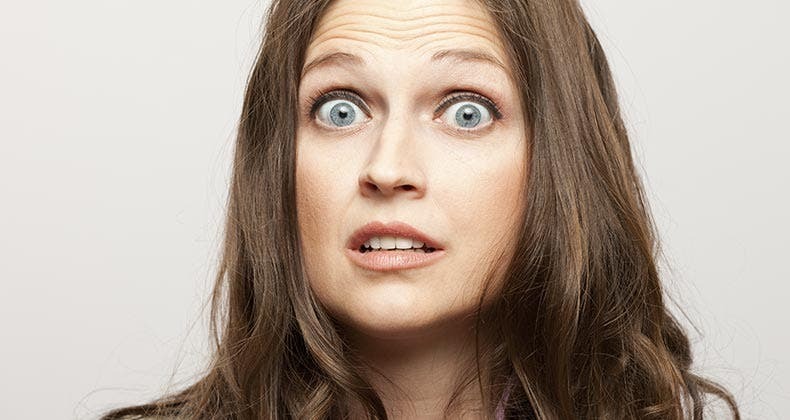 FREE CREDIT SCORE: Your credit score exerts a big influence on the auto loan rates you’ll be offered at the dealership. Check it for free at myBankrate.